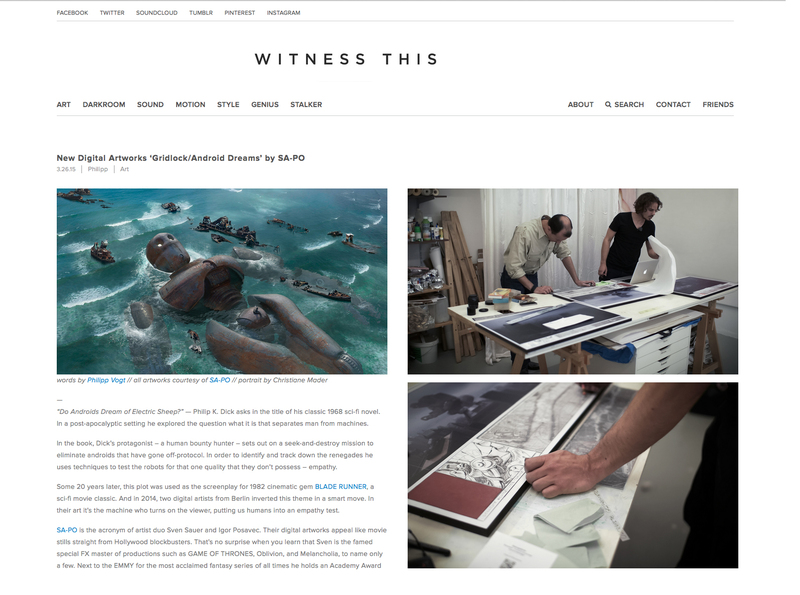 This Friday the popular Art Portal “WITNESS THIS” has published an in-depth coverage and review about SA-PO creative worlds. Well-known for their unbiased articles and high level choice of art themes, we are very thrilled see their critics and the way how they are confronting with our visual ideas. The following editorial is a remarkable, very detailed and almost intimate point of view at our graphics. We highly recommend to check it out! Founded in 2010 in Los Angeles, California, WITNESS THIS is now headquartered in Berlin, Germany. This Art Portal is a showcases beautiful things and exposes art from the creative fields left and right of the mainstream. 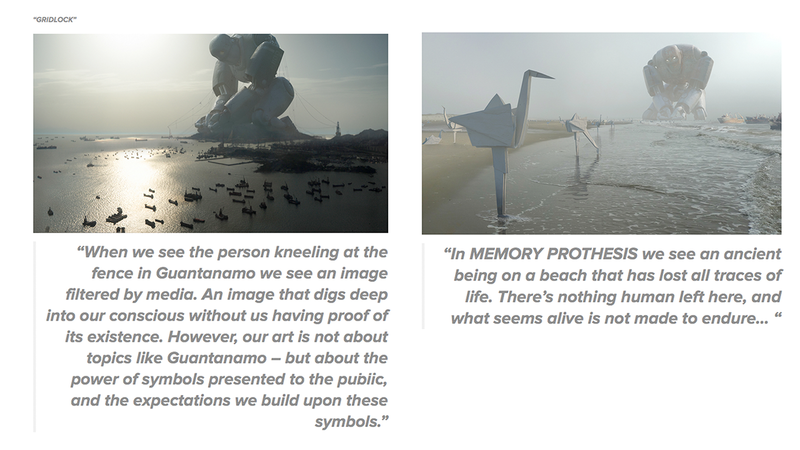 We invite you to read this great article about their impressions of our Artwork directly at the WITNESS THIS ART Portal. 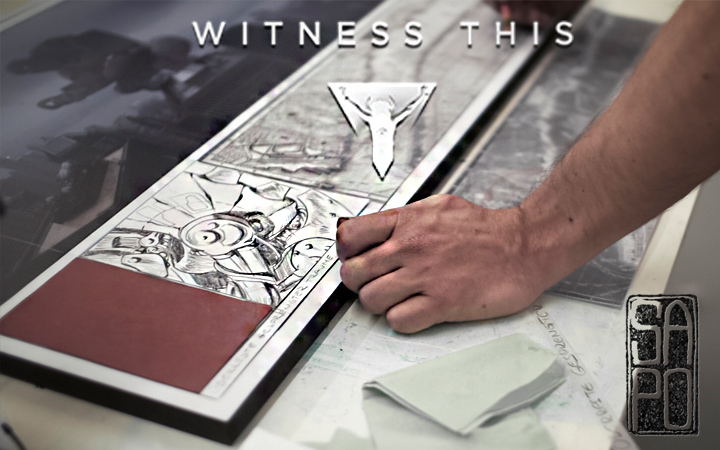 For the full article, please visit the Art Portal “WITNESS THIS“.